Partner, Intellectual Property Practice, Pharmaceuticals and Healthcare Industry Practice. Within the firm he specializes on intellectual property disputes and has built up an expertise in proceedings involving manufacturing, FMCG, IT and Eletronics, as well as pharmaceuticals and healthcare sector companies. The scope of Boris’ particular professional interest covers data protection, IP infringements on the Internet and media law. Irish pharmaceuticals company Mallinckrodt Pharmaceuticals in conducting trademark transfer and protecting its rights in various Russian regions against numerous grey importers and online stores. 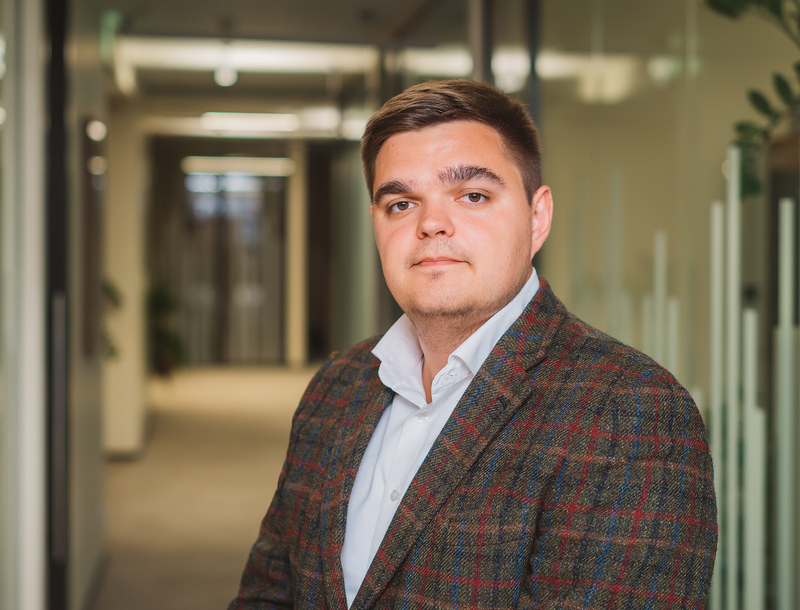 Boris is an advocate, author of multiple articles and legal reviews on a wide spectrum of issues dedicated to IP protection, frequently invited to act as expert and speaker at key events of the professional legal community in Russia and abroad.